A lot of people out there are thinking about pets and indoor air quality. This combination might get you into trouble if you don’t know how to deal with them. Your pet, although lovely and beautiful, can be a source of health issues for your beloved family. That’s the reason why you need to be very careful about pet dander these days. We are going to talk a little bit about pets and indoor air quality so that you can be on the safe side at all times. So read on to find out more about this interesting topic. 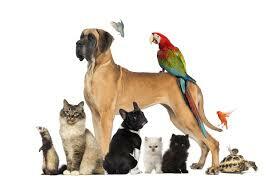 Your pet can bring a wide array of unwanted allergens into your home or office, contaminating the air down the road. This can be a threat to your family`s health down the road. Awareness is key to deal with this situation, and you must have this fact in mind at all times. You might be allergic to pet dander, but you might know how a word about it. There is no correlation between your pet`s fur length and your allergies. 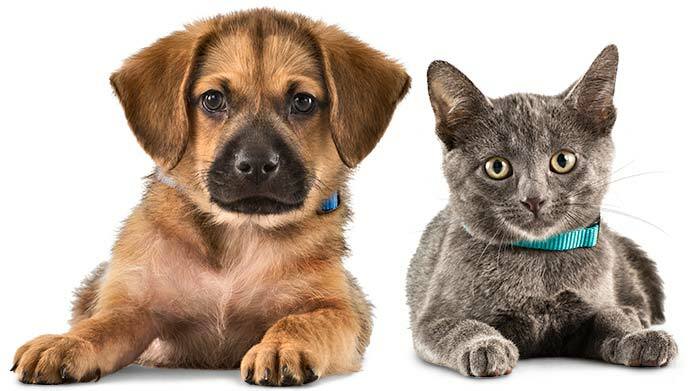 Your pet may also bring in a mold, pollen, and many other allergens right on their fur. You might also be sensitive to allergens. Your pet might lick himself, and this will cause many flecks of his dried saliva in his dander. This might cause additional problems of irritation in your body if you are sensitive to any kind of allergen out there. Since pet dander is just lighter in terms of weight than more airborne allergens, this might cause additional irritation in your body. These allergens might linger on furniture, bedding, and many other surfaces in your home or office. Particles of a pet`s urine and feces will add up irritants to your premises. You need proper ventilation if you want to avoid many headaches in the future. If you want to avoid problems of allergies, you should give your office or home the kind of ventilation it needs to get. Sneezing, congestion and wheezing are symptoms of problems that you need to treat right away. Since your pets can get into a wide array of the dirty situation, you need to be very careful with them. Mold, pollen, or dirt can trigger a lot of allergies that you need to keep at bay right away. You can also neuter your cat so he can produce fewer allergies over time. As you can see, your beloved pet can be a source of problems for your family. You might have a lot of fun with your dog or cat, but the dangers are there. You should be very careful about dander and other issues so you can be healthy longer. Proper ventilation is vital in your office, home, or any other place. This is especially true for any pet owner out there, as pets can be an important source of dander and pollutants. These substances are also a threat to your health, and your family might be in danger too. You might also be sensitive to allergens, which will make this problem worse down the road. By neutering your cat or dog you can get rid of many health issues in your body right away these days too. If you live in greater Toronto area and are looking for quality air duct cleaning services look no further and give our professionals a call today for a free no obligation estimate.